Social affairs minister Lodewijk Asscher is considering offering Turkish imams a course in the Dutch language and culture before they move to the Netherlands. Such a course would ‘lay the foundations for successful integration’, Asscher said in a briefing to parliament on Wednesday. Germany already offers such courses, which are funded by both the Turkish and German governments, Asscher said. Asscher is currently researching the options, including whether courses would be compulsory or optional. Imam Yassin Elforkani from the Muslim lobby group CMO told website Nu.nl Asscher’s plan is an ‘excellent’ one. However, he said, ‘we should not forget that it is high time for a serious imam training programme in the Netherlands’. That is much more important, Elforkani said. 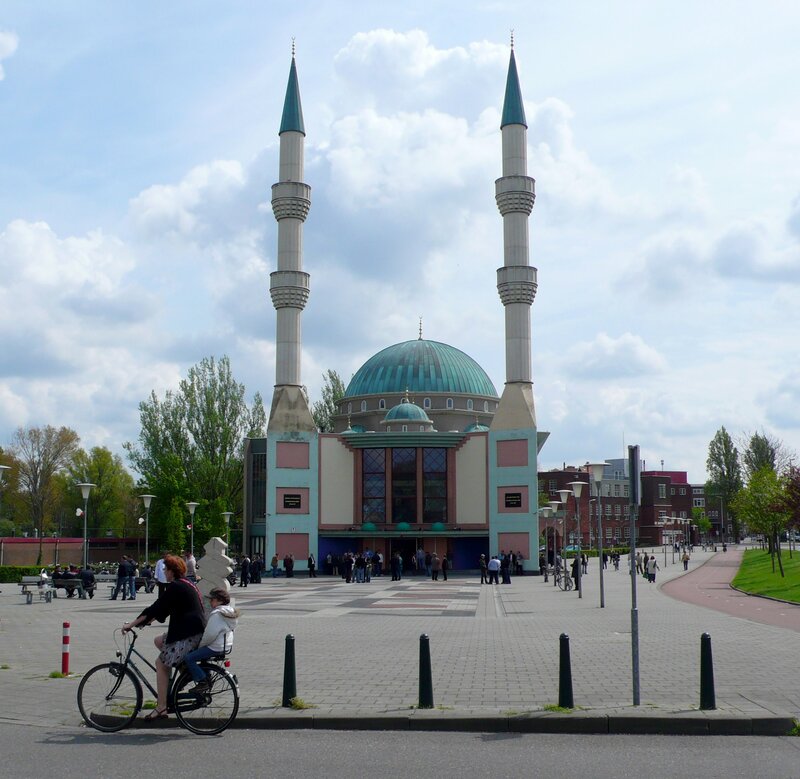 ‘We should not be continually importing them.’ In addition, local imams understand the Dutch mentality and the world which young Dutch Muslims occupy, he said.